There are many types and varieties of plants cultivated. Although we can say general nutrition is same, there are some important nutrient need differences between plants that are effective on yield and quality. Today, long term studies have done on crops can show us, which plant need how much nutrient in normal conditions. This information can lead agronomist to create crop specific fertilizers. 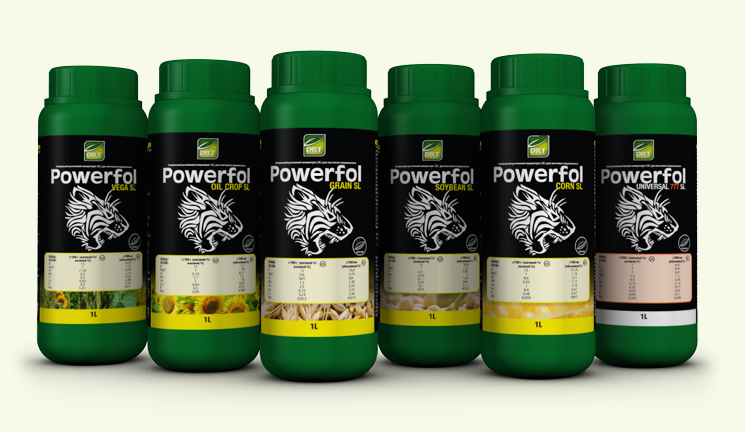 Powerfol Range is a crop specific foliar range of Doktor Tarsa. Every product formulation specified according to that crop type to prevent trace element deficiencies and increase yield with maintaining overall health of the plant. Powerfol clear liquid solutions make it easier to prepare tank solution even without blending it. - 100% clear liquid solution. - Increased efficiency and uptake. 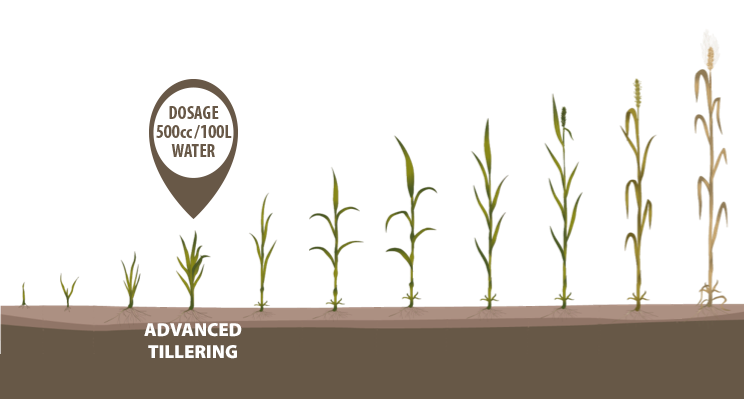 - Crop specific foliar range. - Urea content for increasing penetration. Powerfol Vega SL is a supportive product for fertilization programs of vegetables and landscaping plants. 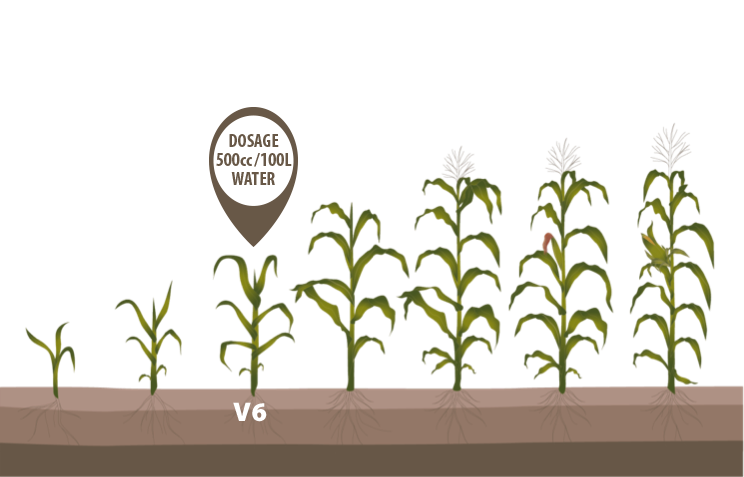 From one side, its micro-nutrient content prevents micro-nutrient deficiencies, from the other side with urea penetration of nutrients increased. Powerfol Universal 777 SL is a balanced formulation can be used for every crop as deficiency corrector and/or preventer. EDTA chelated micro-nutrients also make it soil applicable beside foliar use.